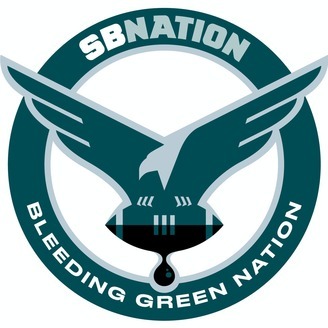 The official home for audio programming from Bleeding Green Nation, SB Nation's community for fans of the Philadelphia Eagles. 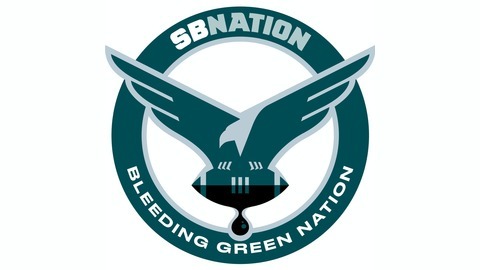 John Stolnis and Brandon Lee Gowton break down the newly released Eagles' 2019 schedule and give their predictions on how the season goes! PLUS Wentz's contract and the heavy interest in drafting a WR all in a loaded show! At the Podium: Howie, Douglas & Cox Speak at OTAs! The Kist & Solak Show #91: NFL Draft Big Board Fight!